Fleeing a broken relationship and her ex-fiancé's wedding to someone else, Freya Storm has convinced herself that she is absolutely fine holed up on an isolated country estate, working hard to produce a historical guide. 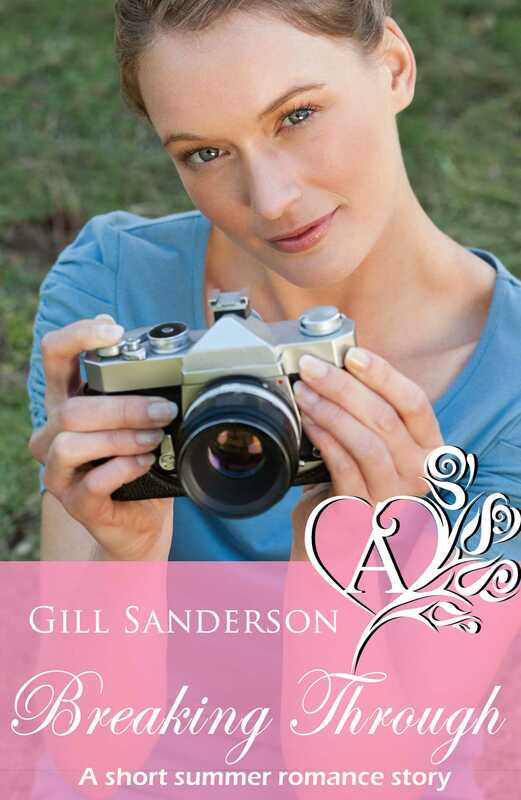 Things seem to be going well, until a tall and handsome jogger appears one day while she is taking photographs and mistakes Freya for a tabloid journalist, causing her to smash her camera and putting the completion of her guide on time into jeopardy. Realising his mistake, the stranger offers to help in any way he can, and Freya quickly finds that things are suddenly going very well indeed.